MetLife Japan and DeNA have announced a partnership to help customers live longer in good health and with a positive attitude. 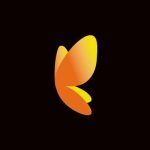 Specifically, the partnership will focus on corporate wellness with an emphasis on gamification and peer influence. 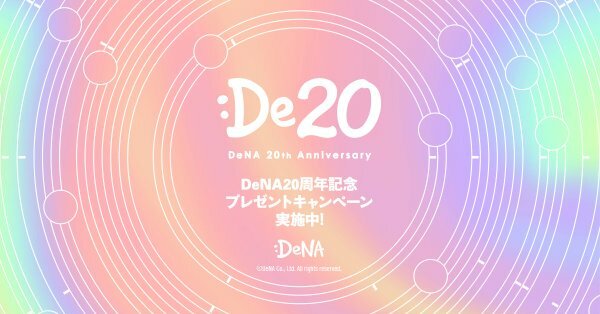 Btw, DeNA is preparing for its 20th anniversary. Did You Know? The logo’s initial letter “D” is also a smile emoticon, symbolizing the company’s ongoing pursuit of customer delight.